The UK managed to pick up a total of five Silver Cyber Lions, but no Golds, at the Cannes Festival of Creativity with R/GA and Volontaire Stockholm both picking up the Grand Prix. R/GA New York for "Nike+ Fuelband" for Nike and Volontaire Stockholm for "curators of Sweden" for Swedish Institute/Visit Sweden both won the Grand Prix in the Cyber Lions category. 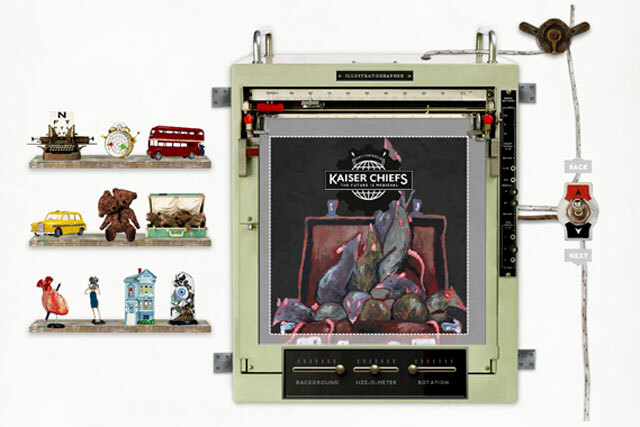 Wieden & Kennedy London won two silver gongs, both going to its "bespoke album creation experience" for the Kaiser Chiefs. Ogilvy & Mather, Abbott Mead Vickers BBDO and OgilvyOne received one Silver each. O&M won for "the Dove ad makeover" for Unilever; AMV for "YNYWYH" for Masterfoods’ Snickers brand and OgilvyOne for "the gnome experiment" for Kern & Sohn precision scales and calibration. There were a total of four UK Bronzes awarded – one went to Ogilvy & Mather, again for Dove, two were handed to Bartle Bogle Hegarty both for Asos.com and W&K won on behalf of Honda Civic.